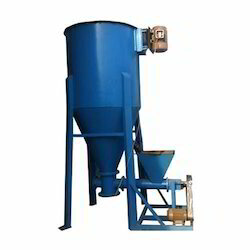 The offered putty machine is widely used in the paint industry, to prepare wall putty material. 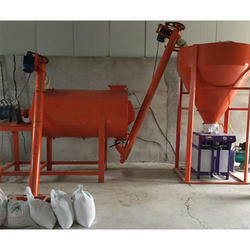 Offered machine is able to uniformly mix the bulk of wall protection materials. The offered putty machine is a high efficiency machine which requires minimal human intervention during the mixing and grinding operations. Looking for Wall Putty Making Machine ?